Optional Battery: This FAA approved 0.7 KG(1.5 pounds) rechargeable lithium battery seamlessly integrates with the DreamStation Go. Offering the perfect balance of portability, battery life, and uninterrupted power. It’s great for camping, hotel use, and can be used anywhere in the world. 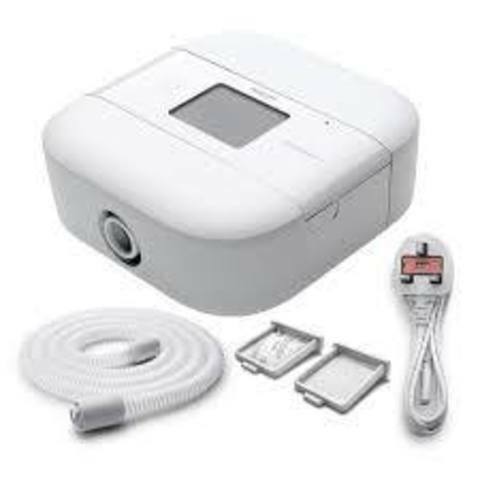 Innovation for CPAP users on the go: DreamStation Go CPAP machines provide the portability and pack-ability travelers desire while offering them highly effective therapy required. 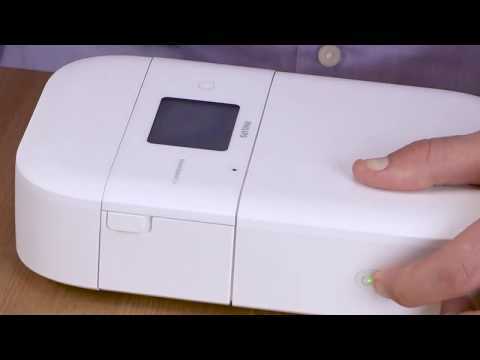 The DreamStation Go has 1/3 fewer components than other travel CPAP machines without compromising on therapy or comfort. The Go also has a built-in power block to eliminate additional bulk. Plug directly from the unit into the wall! Patient preferred tubing: The all-new 12mm micro-flexible tubing is designed to provide you with the added freedom of movement during sleep. Engineered to minimize bulk and improve mobility as a travel CPAP machine, the 12mm tubing is 58% smaller than standard 22mm performance tubing. 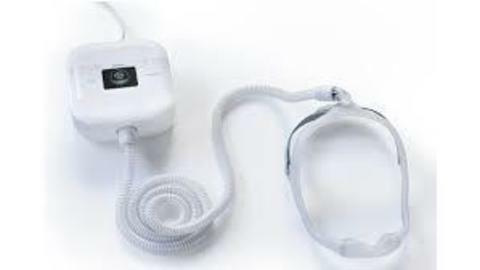 It offers enhanced flexibility and portability with click-connections on each end which makes connecting and disconnecting the device and mask simply. 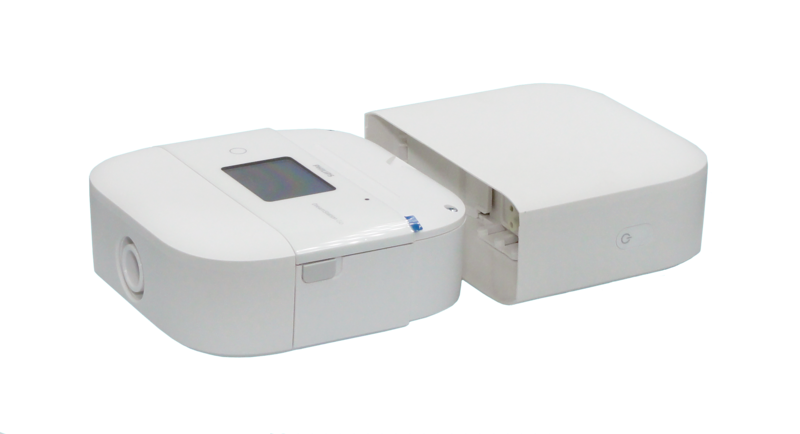 Proven Flex technology: Clinically-proven Flex technologies enhance traditional CPAP therapy and dramatically improves patient comfort. DreamStation Go utilizes the same Flex technology as both the DreamStation and SytemOne CPAP devices. The DreamStation go uses Flex to automatically evaluate user breathing patterns and provide pressure relief at the beginning of exhalation while also easing pressure transition from inhalation to exhalation in an effort to mirror the user’s natural breathing on a breath by breath basis. 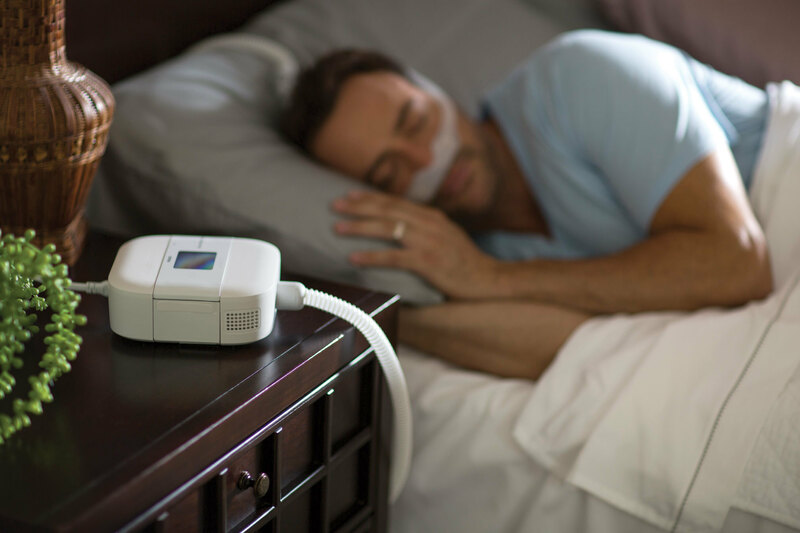 Flex delivers the right amount of pressure at the correct time making it much easier to stick with CPAP therapy. 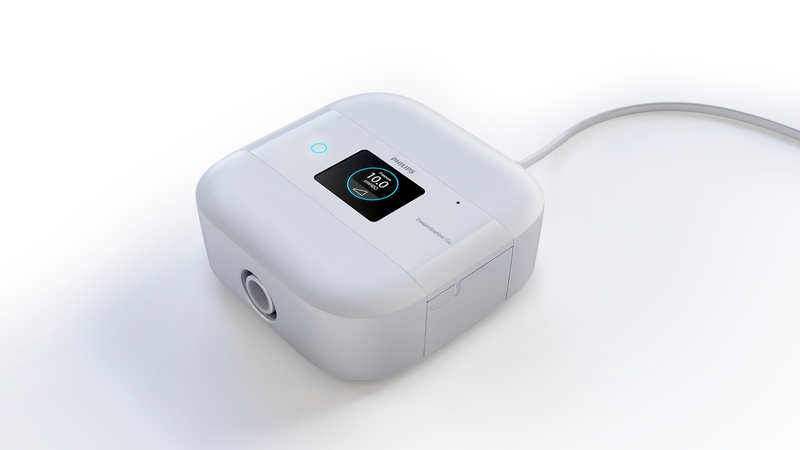 Overnight Battery: If you plan on traveling, the DreamStation Go's integrated battery will ensure you have the power to use your CPAP wherever you are. The battery meets FAA requirements for lithium-ion batteries used during air travel and can be used as backup power during a power outage to power other electronics like cell phones that use a USB port. The battery will deliver 13 hours of run time with a pressure of 10cm. Philips Respironics DreamWear nasal's remarkable design directs airflow through the frame so patients can sleep comfortably, and the tubing connection located at the top of the head allows patients to sleep in any position they desire – on their stomach, side, or back. Please consult your doctor before using this device. High quality device designed for long run. Reputable brand with good track record. Supported by local authorised distributor. 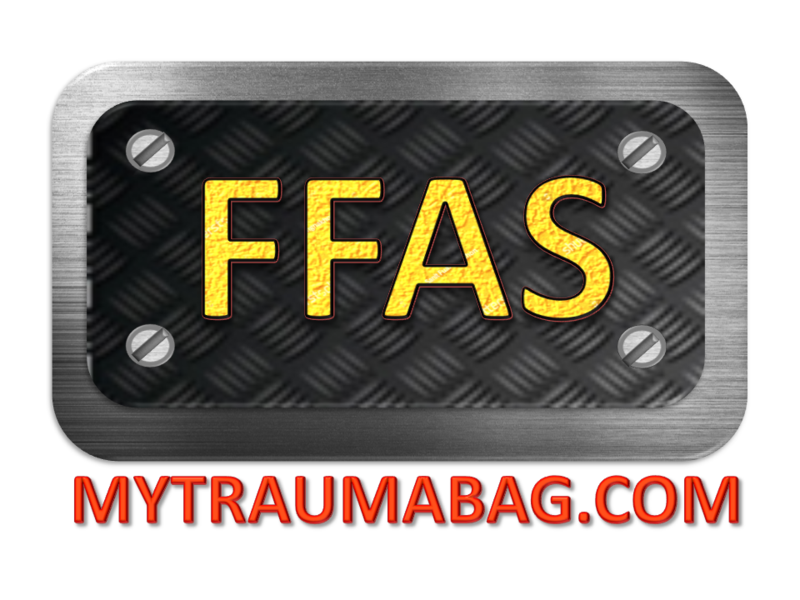 Technical support by local authorised technicians & engineers. We only sell trustable machine with reliable track records and high quality output. Brand new set (Not used or refurbished).